Here’s a snippet of live radio vibes with a skillful transition by Kahlil Wonda out of Buju Banton‘s ladies anthem “The Grudge,” and into “I’m Not Crazy” by veteran reggae singer Don Carlos. 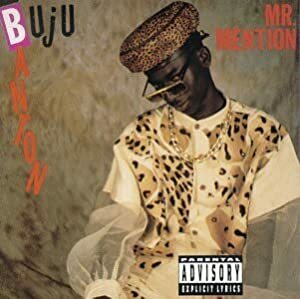 Both songs are classics, but the Buju off of his”Mr. Mention” album which was released in 1993, and the Don Carlos was produced by Henry “Junjo” Lawes with Roots Radics Band on the rhythm track. Mixed by Scientist at Channel One (Kingston, Jamaica), “I’m Not Crazy” was released in 1981 by Greensleeves UK.